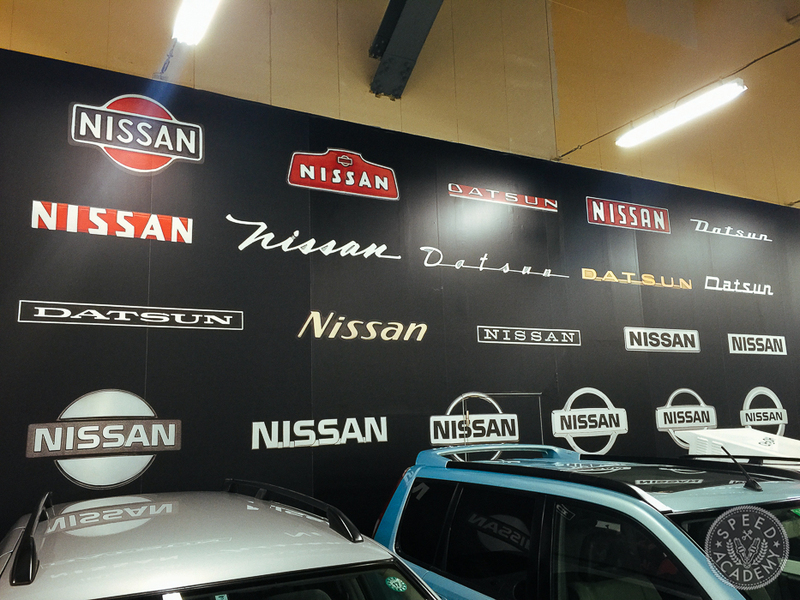 I had heard whisperings of this legendary warehouse of Nissan legacy cars that existed hidden inside a Nissan factory. Together with a friend in Japan, we managed to track down this secret facility and make an appointment to come for a visit. The trip to Zama is not for the feint of heart, and should not be attempted by a Japan novice. 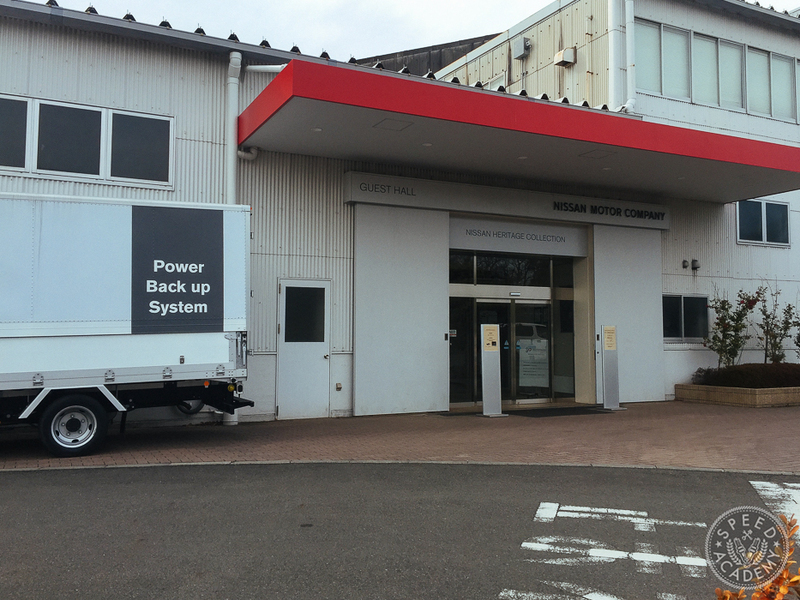 This facility is literally hidden in a nondescript warehouse inside the Nissan Zama factory. Don’t expect to stroll up to the gates and take a look, either. They open the facility once a month, by very limited appointment. 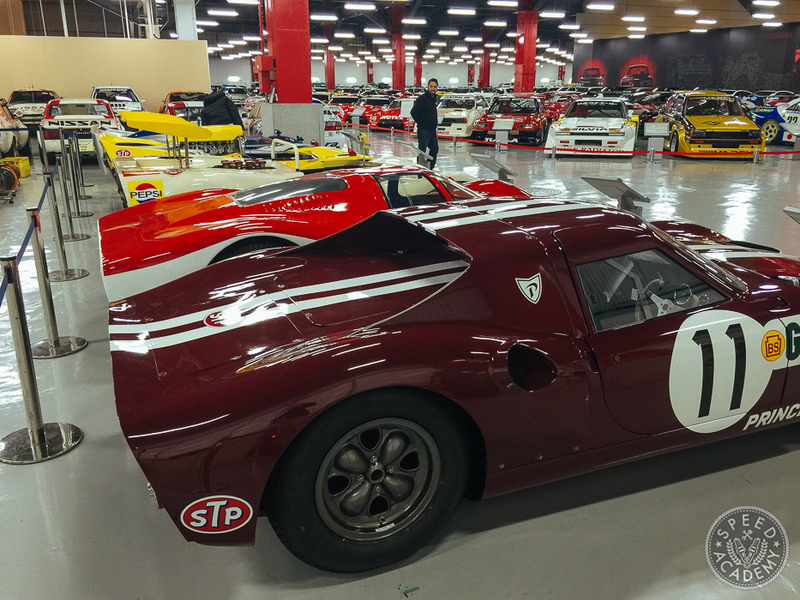 We were extremely lucky to get a shot at seeing the collection, and it left a lasting impression of the vast investment Nissan has made to make sure their factory and Nismo engineers have legacy vehicles to study and incorporate in their designs for generations to come. 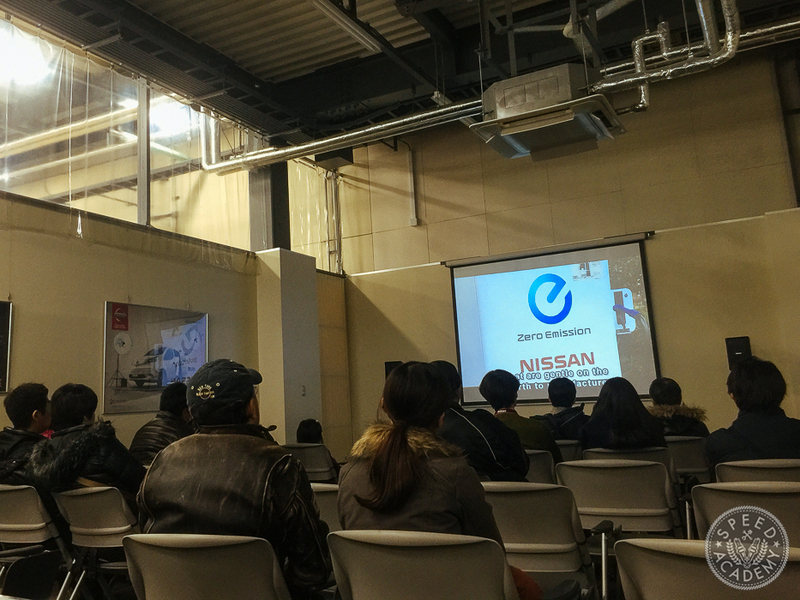 We were given a brief introduction into what Nissan produces at the Zama facility. Normal road cars are no longer produced at the facility. 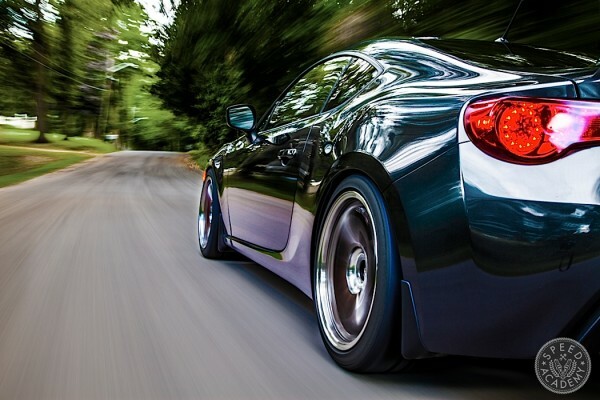 Instead, electronic modules that go into cars and zero emissions specialty vehicles like the Leaf are produced here, as well as industrial forklifts. 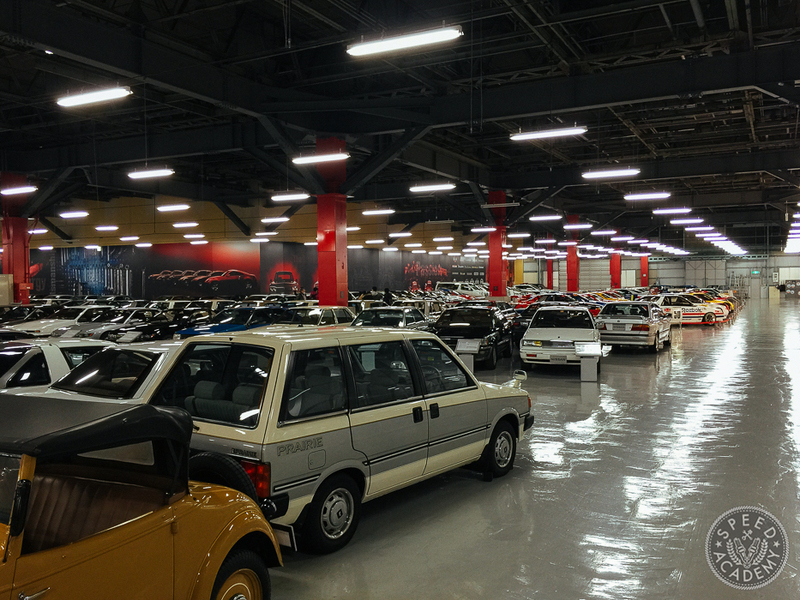 Once inside the museum, easily 400 cars dating from the 1930s to 2010 were to be found on display. This is a truly vast facility, and each road car is presented in absolutely immaculate showroom condition. Some of the race cars, on the other hand, maintain battle damage from their last race! 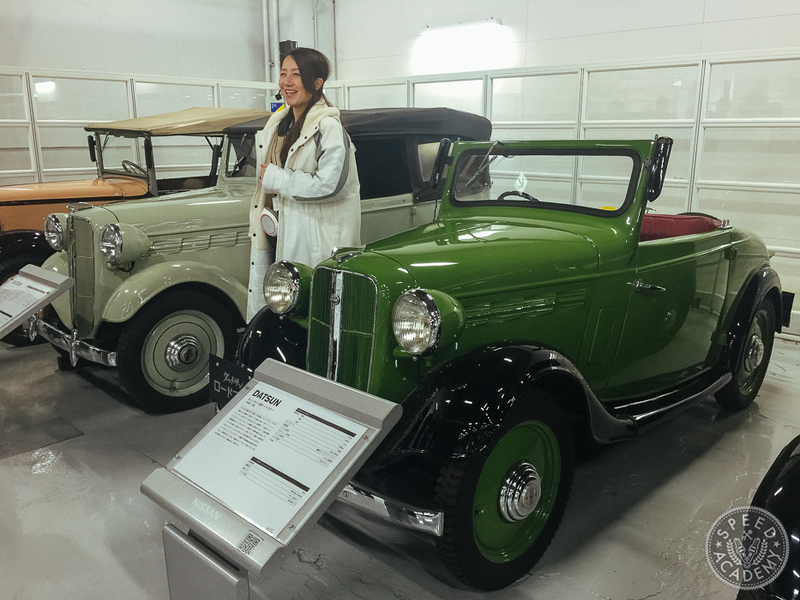 As our tour guide explained, this was the first mass-produced car in Japan in 1936, called the Datsun Type 15. The 15 was produced in 4 styles: sedan, phaeton, roadster and coupe and came equipped with a 722cc engine that pumped out a whopping 15-hp (which may explain the name). Datsun is actually the older of the two marques, having produced its first car (called the DAT) in 1914, while the name “Nissan” originated during the 1930s as an abbreviation used on the Tokyo stock market for Nihon Sangyo. The Nissan Motor Co. Ltd. was officially founded in 1933 and its Yokohama manufacturing plant began producing cars shortly after. 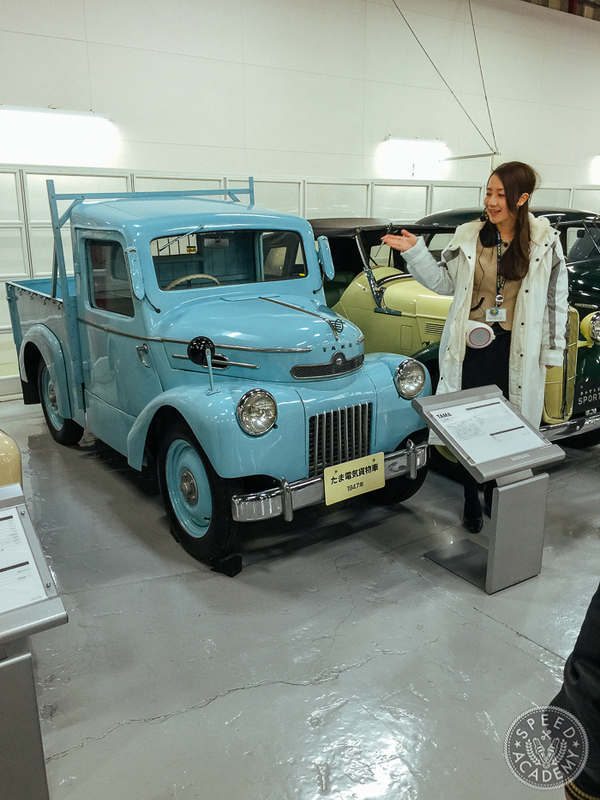 In 1947 Nissan developed its first EV, this Tama truck featuring some very impressive technology that has not advanced until recently due to battery technology limitations. 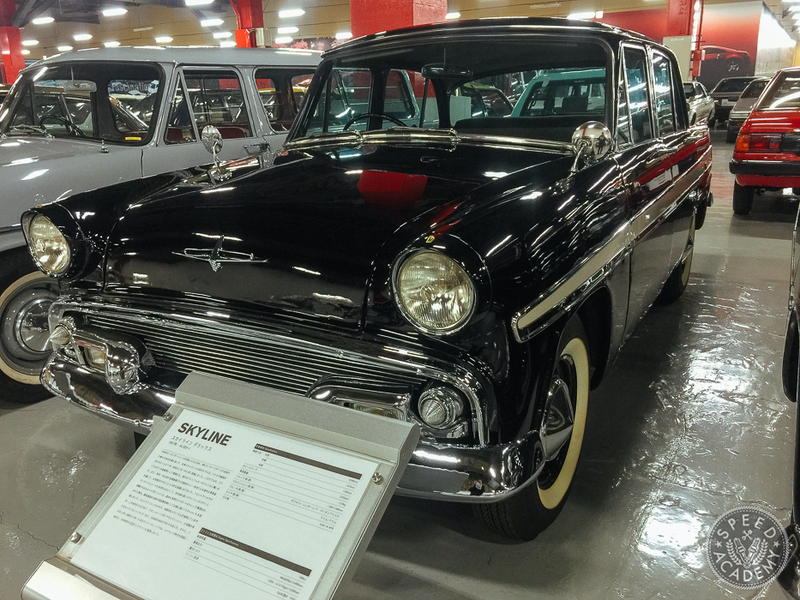 Both truck and sedan versions were available and “Tama” was the brand name used, which eventually gave rise to the Prince Motor Co. Ltd. 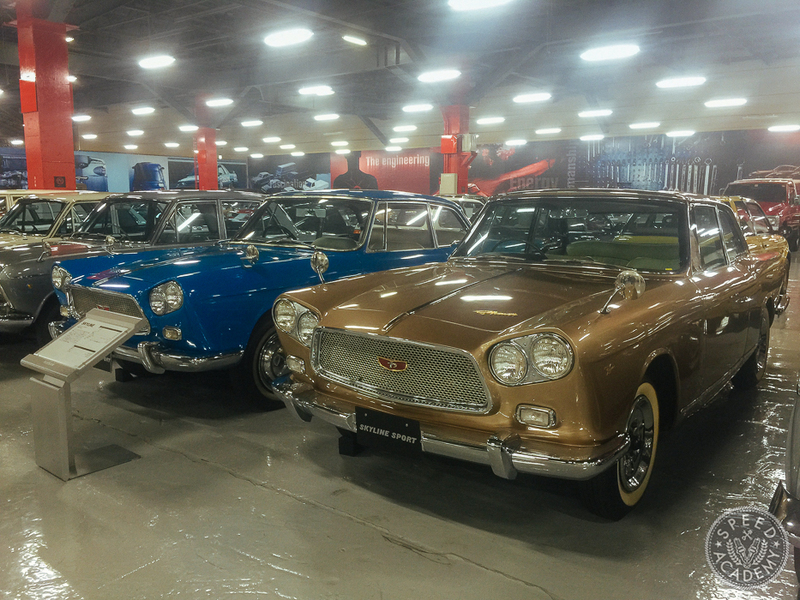 The 1957 Prince Skyline Deluxe is the great grandfather of the GT-R lineup. 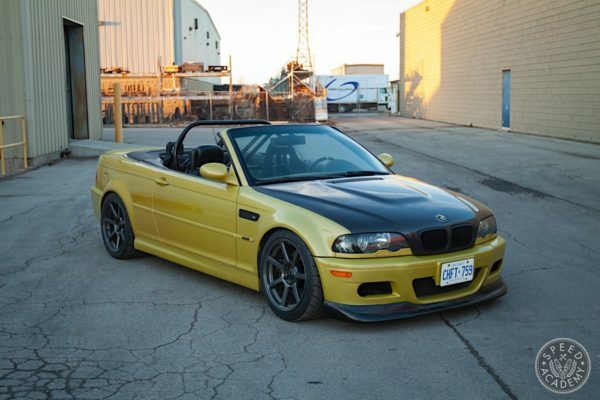 This sedan came with a 1.5L that produced about 60-hp and had a top speed of 125 km/h. We have a come a long way! The 1962 Prince Skyline Sport is perhaps a bit more of a true spiritual forefather to the G-TR, being a coupe and having a powerful (for its day) 1.9-liter engine that produced about 94-hp and had a top speed of 150 km/h. 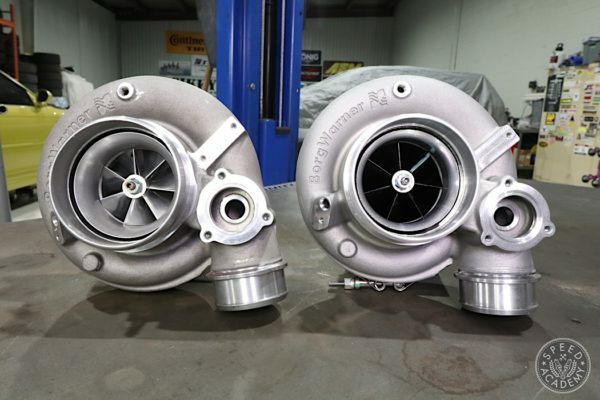 Only 60 of these were built, so the two seen here are seriously rare beasts. 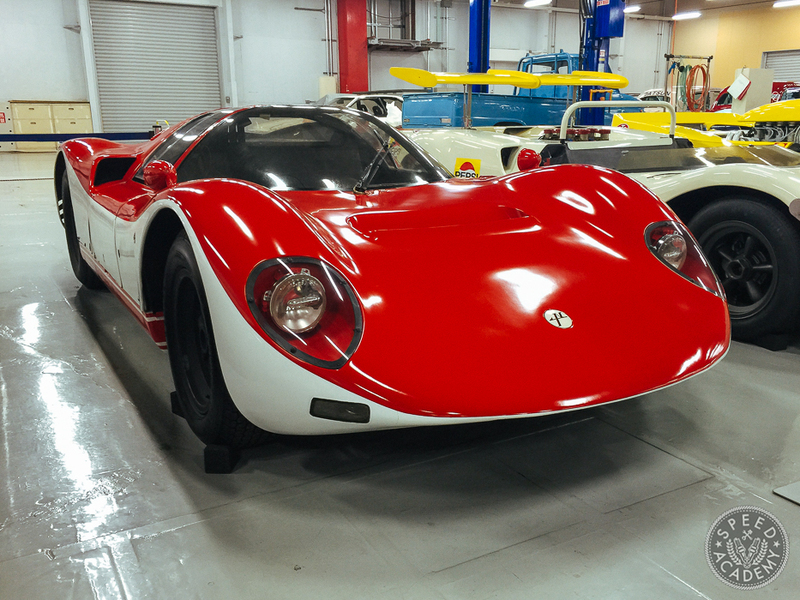 This 1966 Prince R380-I is a very rare (1 of 2) and amazing car to see in person. 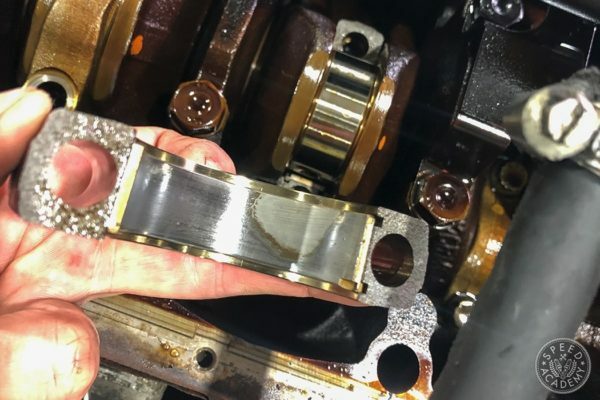 This car is the DNA originator of the inline-6 motor that eventually became the RB series, its GR8 2-liter straight-6 producing 2oo-hp at 8,000 RPM through three dual Weber carbs. Now we’re talking! And it’s also Japan’s first real sports racing car, the No.11 car seen here having defeated Porsche to win the 1966 Japan GP Championship at Fuji Speedway. And this sleeker version is the R380-II, still powered by that GR8 inline-6 but now making 220-hp. 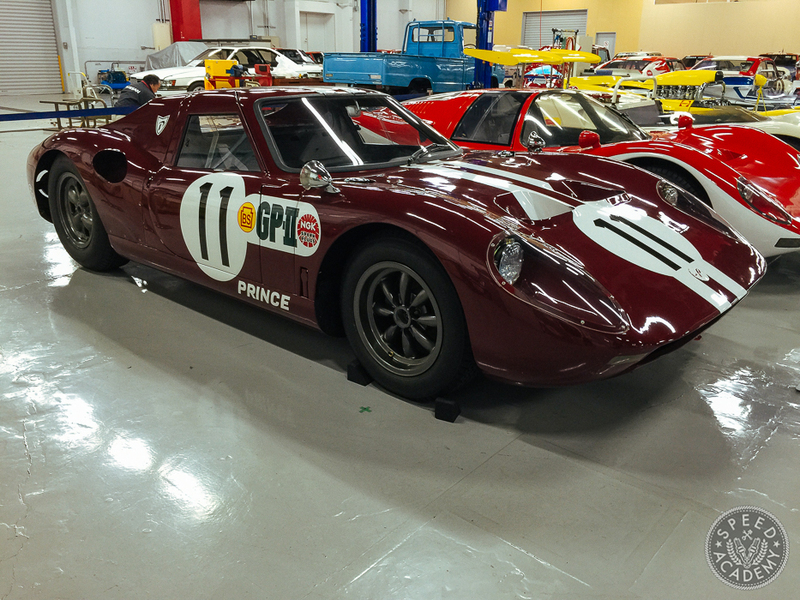 This car set no fewer than 7 international speed records in ’67, averaging over 250 km/h during flat-out runs covering set distances from 50 km to 200 km at the Yatabe Test Circuit. Touring the Zama Factory Museum"
Great coverage and gorgeous photo’s Dave!! The SuperGT car’s aero are just ridiculous. Also, is it meant to be VR38DETT instead of VR35DETT on the last page? I’m not sure how you’d arrange a tour, but I’ll ask Scott at Kaizen about it. He’s the man with next level Nissan access. Haha. TimRuddell Indeed it is, Tim! Thanks for spotting that. Thanks a lot Dave! 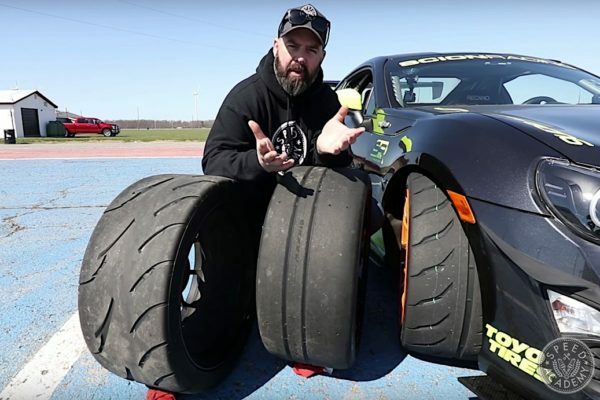 I didnt hear about this until I found this. 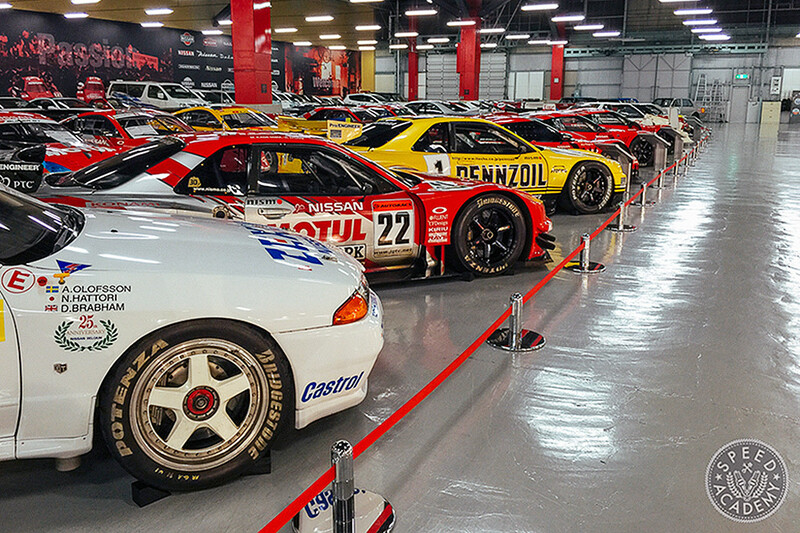 I visited Japan las month and went to the Toyota Tech Museum in Nagoya city, but since I am a Nissan fan, finding that there is this kind of collection and not being able to go makes my very very sad. Could you pease also share info about visit on this mail mrtm@inbox.lv ? could you share how to submit a form for the tour? Thank you for writing about Nissan. Could you tell mo how to booking for tour?